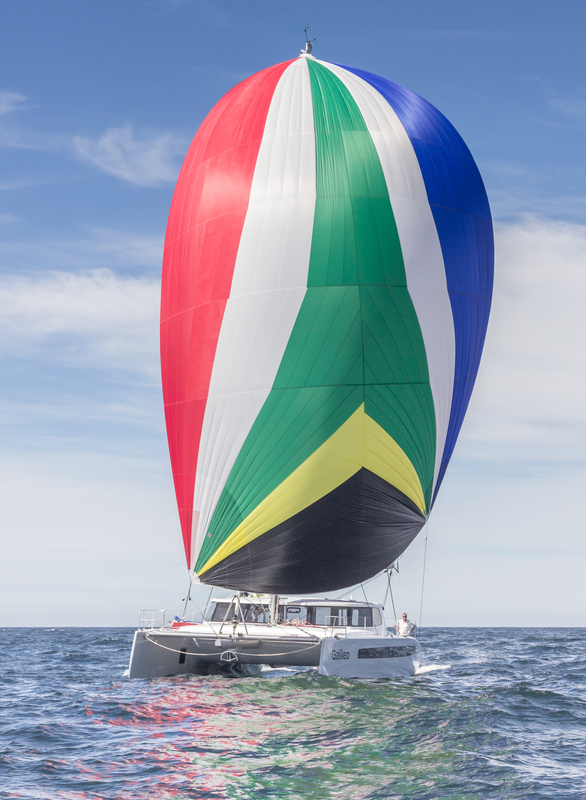 Ullman Sails South Africa makes custom canvases and sun shades for homes and businesses. All our products are tailored to individual requirements. With the ability to sew with Gore Tenara thread these are durable and high-quality products. We have a full-service canvas department.